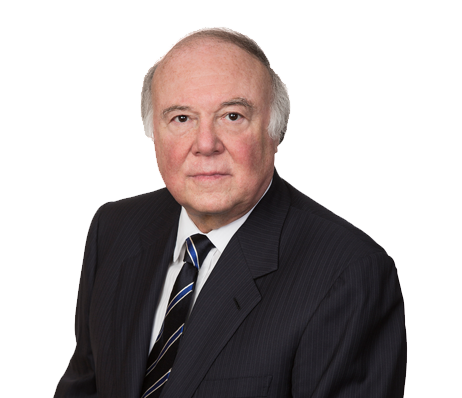 Gerald P. Grossberg is a partner in the firm. Mr. Grossberg concentrates his practice among areas of acquisition, sale, financing and leasing of real property in the District of Columbia metropolitan area. He received a Bachelor of Arts degree from Pennsylvania State University and a Bachelor of Laws degree from the George Washington University Law School. After graduation from law school in 1965, Mr. Grossberg came to Grossberg, Yochelson, Fox & Beyda, LLP. Mr. Grossberg advises numerous individuals and real estate companies on contractual, business, leasing, financing and property management issues.